Page Parkes Model + Talent: Britt McGee in Behind the Scenes of Brides of North Texas Video! Britt McGee in Behind the Scenes of Brides of North Texas Video! 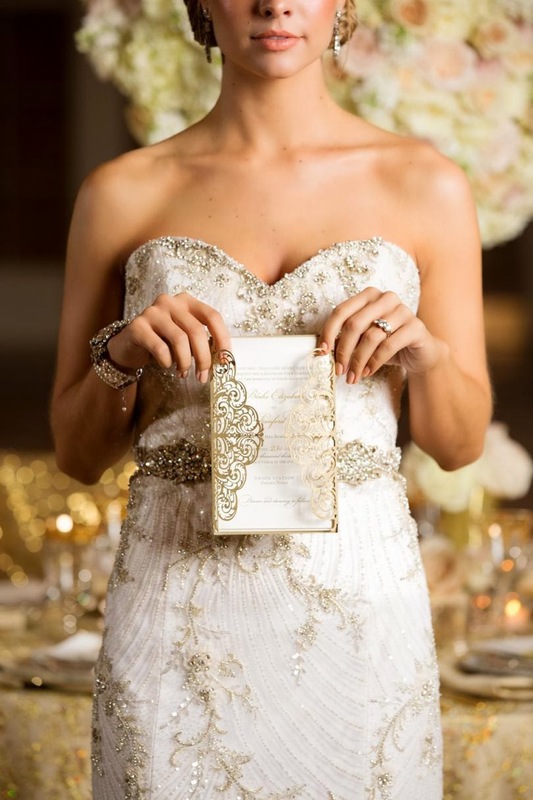 Check out our beautiful model Britt McGee shooting for Brides of North Texas with Deane Michelle Events! The gowns, decorations, and designs are stunning! 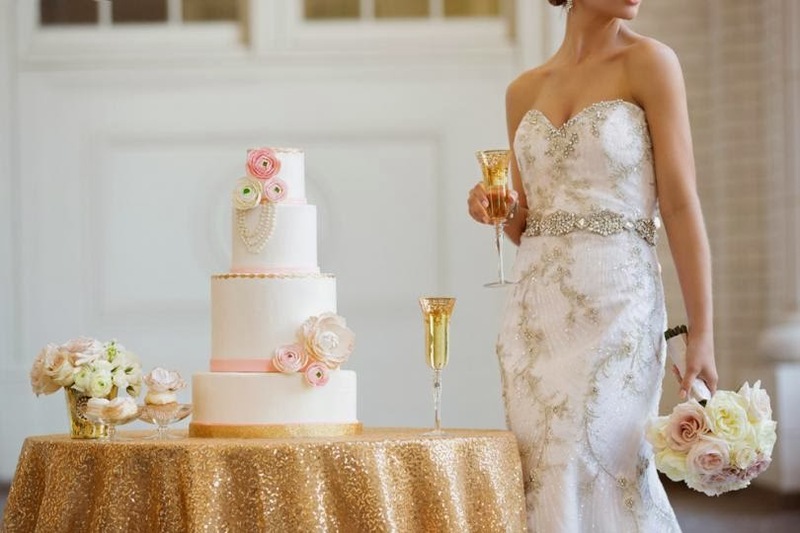 Brides of North Texas: Behind the Scenes with Deanie Michelle Events from Beyond on Vimeo.